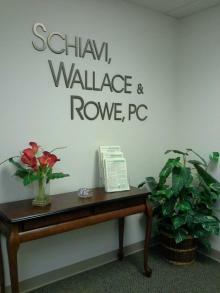 Schiavi, Wallace & Rowe, PC is a Maryland based “full service” CPA firm that offers unparalleled expertise in the areas of Medicare and Medicaid reimbursement, specialty consulting, and general business accounting for health care entities. SWR is committed to providing unparalleled service in the areas of Medicare and Medicaid reimbursement, specialty consulting and general business accounting for healthcare entities. It is our goal to aggressively research and continually update our knowledge base to provide cutting edge information and advice from our team of highly skilled consultants and accountants.